DIY Dog Wash Redbank Plains – convenient, quick, low cost! Why not scrub up your dog while you’re with us? 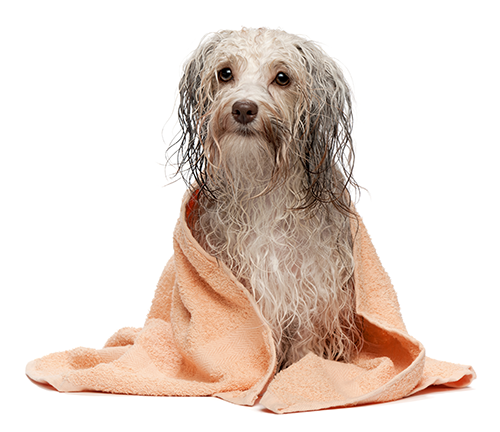 We have a dog wash bay on site offering everything at your fingertips to give your dog a thorough wash – shampoo, flea and tick conditioner, disinfectants and blow dryers. From Chihuahuas to Great Danes and everything in between, our dog wash bay can handle dogs of all sizes and shapes! And it’s cost effective too – $1 per minute, with a minimum spend of 10 minutes – more than enough time to wash most dogs!